I am re-launching this blog today with a tighter sense of focus, and a theme I’m excited about: Journals and Journaling. Does that Mean it’s all about Diaries? 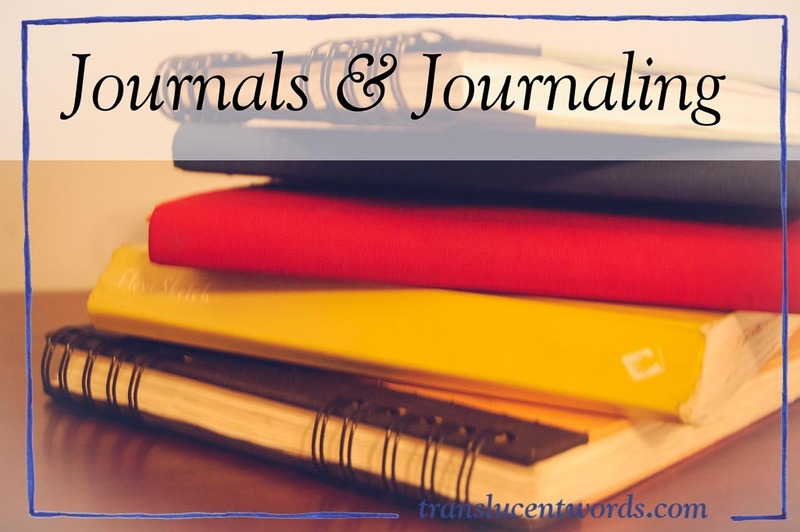 When I say journals, I don’t really mean daily diaries—only very rarely do I write about my day in a journal. My own journal is a crazy mix of to-do lists and doodles and diagrams and word-art and whiny pages and creative writing and painting. And then when I look around my house, I see kids’ journals for homeschooling, a prayer journal, a notebook for recipes we’ve tried, books with notes in the margins, written memories in files on the computers, 4839 notes in Evernote, specific travel journals… All of these seem connected, to me. For the purposes of this blog, I am defining journaling as “thinking on paper” (or sometimes virtual paper). Whether you’re freewriting or sketching or making notes in your own words about what you’ve read, journals hold the seeds of new thinking. Prompts: for those of you with writers’ journals or artists’ journals of any kind, I will have a series of tiny little prompts: one intriguing word, with a doodle, and a couple of questions to get the ball rolling. Is there anything that puzzles you when it comes to “thinking on paper”? Anything you’ve wanted to find a tutorial for or examples of? Just let me know: I’d love to hear from you!